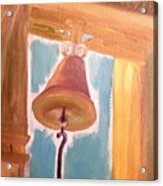 Old Church Bell by Cindy Riley - 8.000" x 6.000"
Old Church Bell framed print by Cindy Riley. Bring your print to life with hundreds of different frame and mat combinations. Our framed prints are assembled, packaged, and shipped by our expert framing staff and delivered "ready to hang" with pre-attached hanging wire, mounting hooks, and nails. 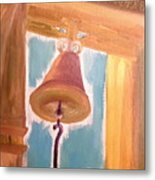 There are no comments for Old Church Bell. Click here to post the first comment. The inspiration cAme from here By Galveston. A Boak I saw started it. Then when went in to town parked across from the old church. in our town we still have an old bell that rings. it is sound so beautiful. My brother in law use to ring it as a young man. THANK YOU FOR VISITING.